Resident Expert has re-purposed the idea of a tavern, providing a platform for dialogue to happen amongst creatives, entrepreneurs and community leaders to talk about what inspires, fascinates, and drives them. I was hired to develop a minimalistic logo that could be applied to various marketing materials both in print and digital media. The idea behind the design was derived from “certified” or “approved” stamps. 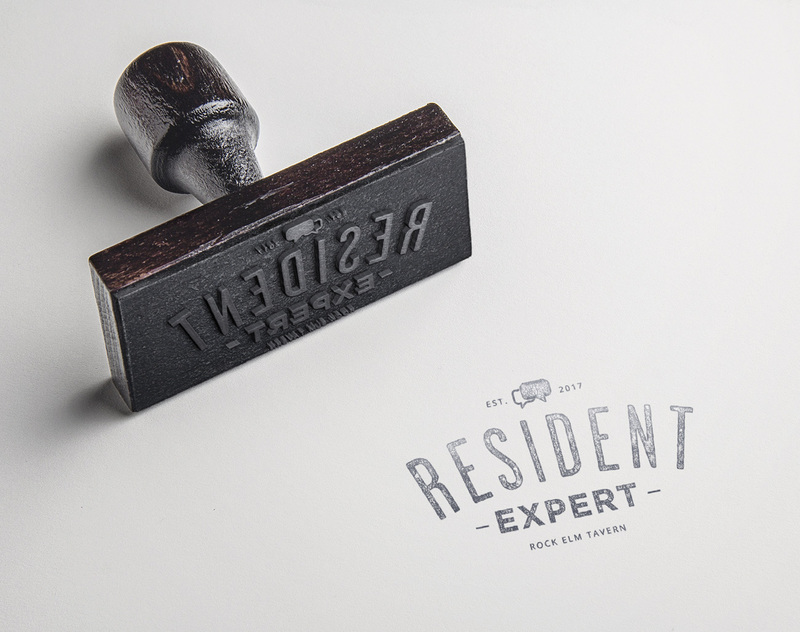 Once someone is deemed a “Resident Expert” they get the honorary stamp of approval so to speak.